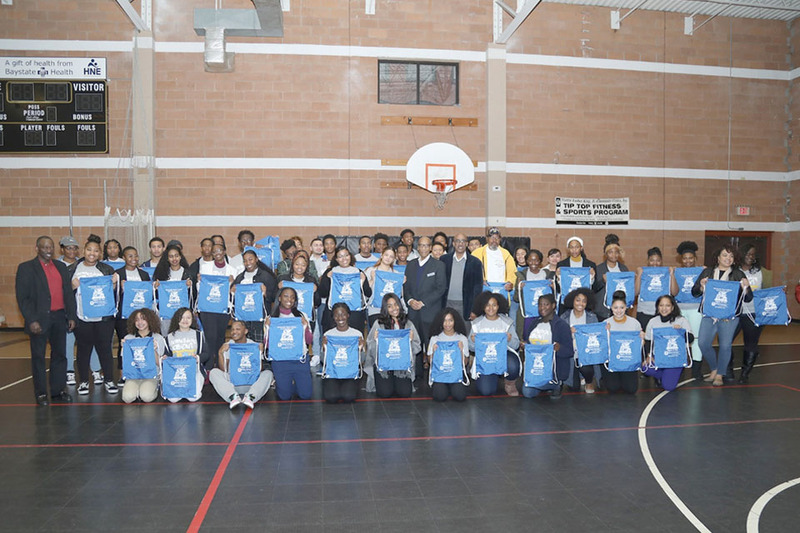 Beta Sigma Boulé helped sponsor approximately 45 students for the MLK Jr. Family Services Bus Trip to the 2018 HBCU College Fair in NYC. 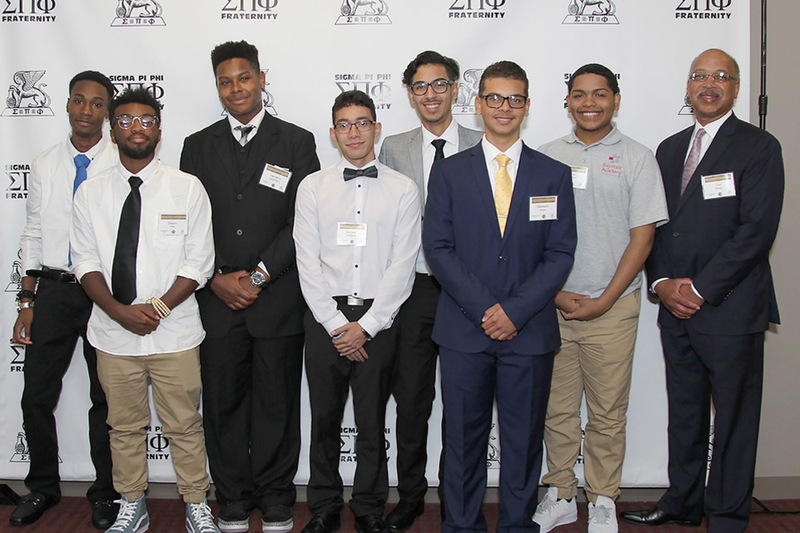 The results: 69 on-the-spot admission acceptances among the 14 high school seniors on the trip, with one student receiving 13 acceptances. 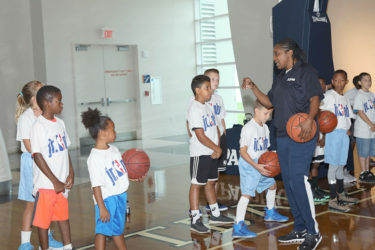 Basketball Hall of Famer Teresa Edwards (enshrined in 2011) conducted dribbling and passing drills. 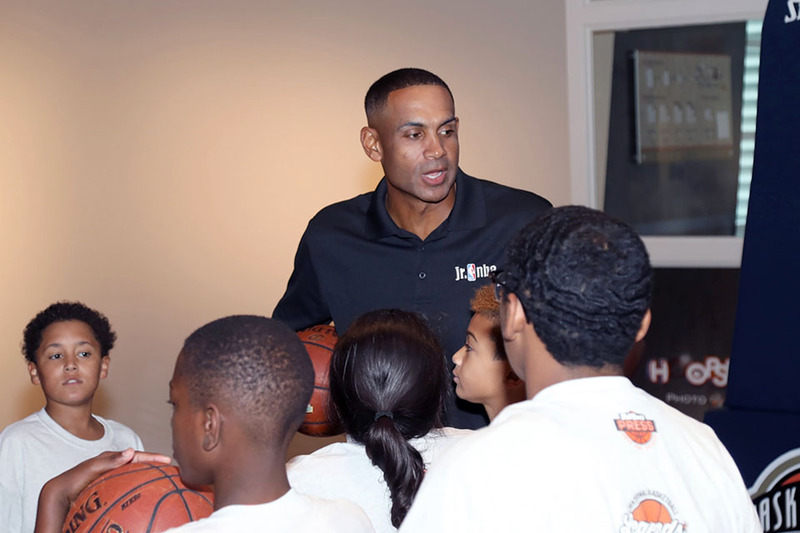 Basketball Hall of Famer Grant Hill (enshrined in 2018) provided area youth with tips to improve their basketball skills. 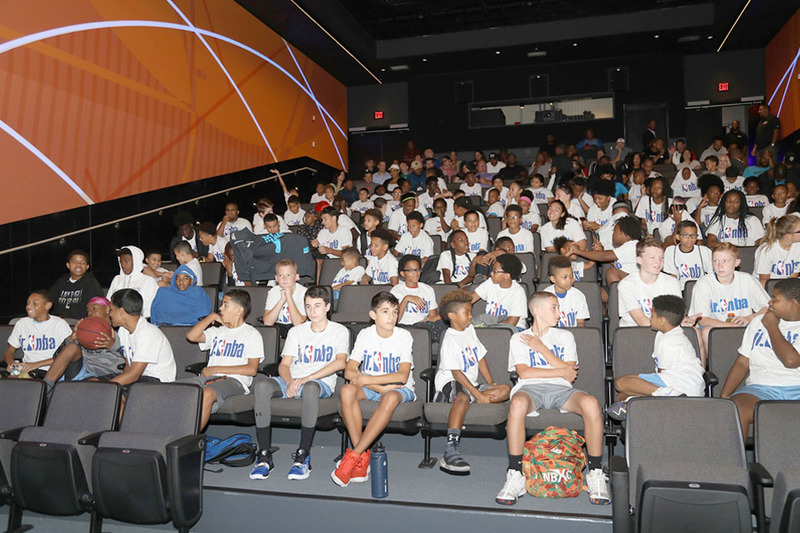 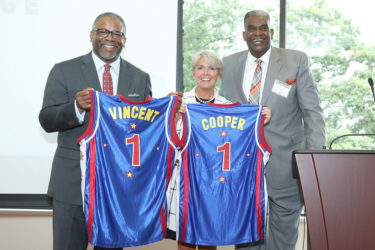 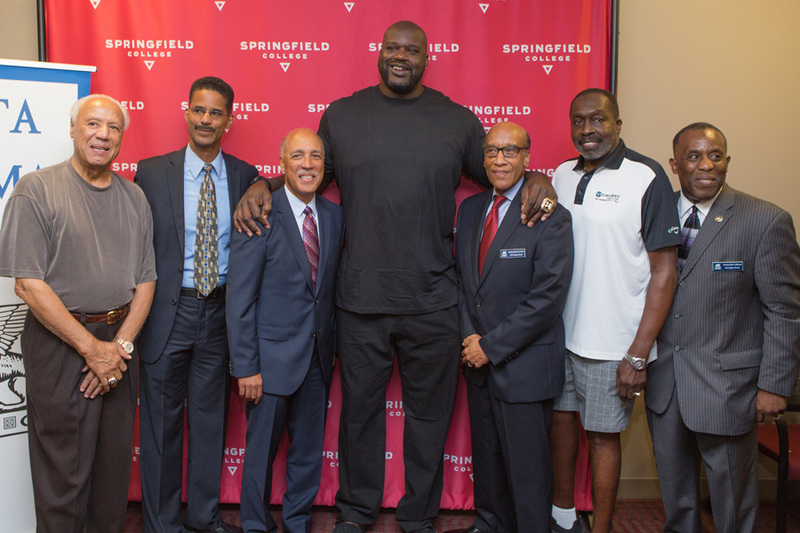 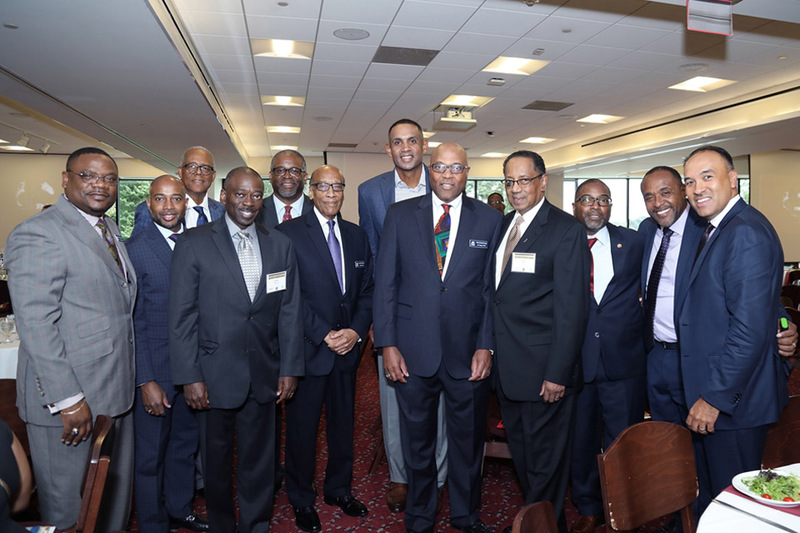 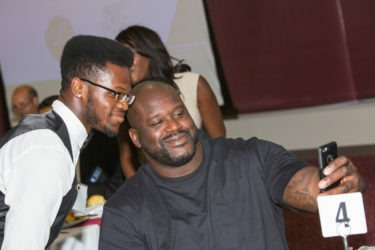 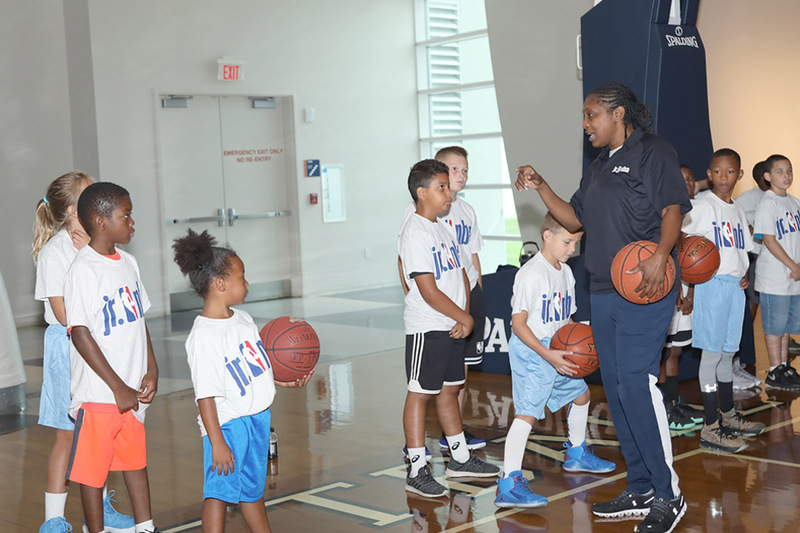 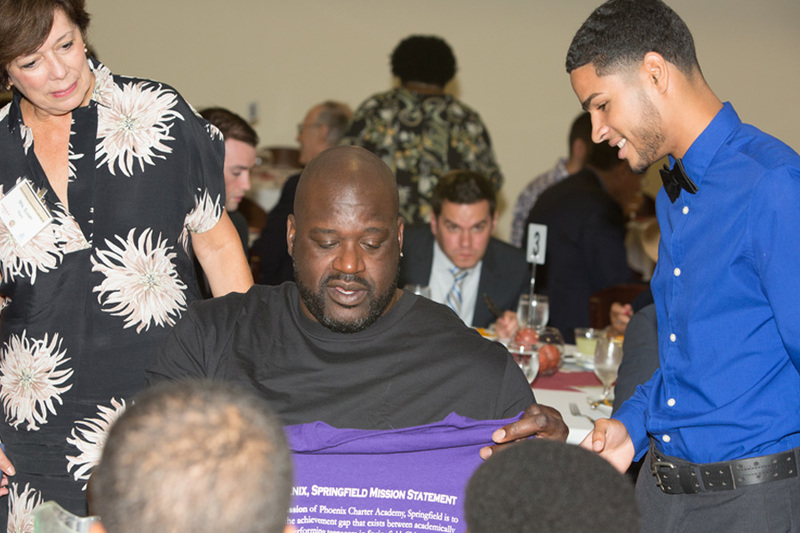 Over 100 area students participated in this enshrinement weekend activity and gained advice from Basketball Hall of Famers on how to improve their game in life and how to win on the basketball court. 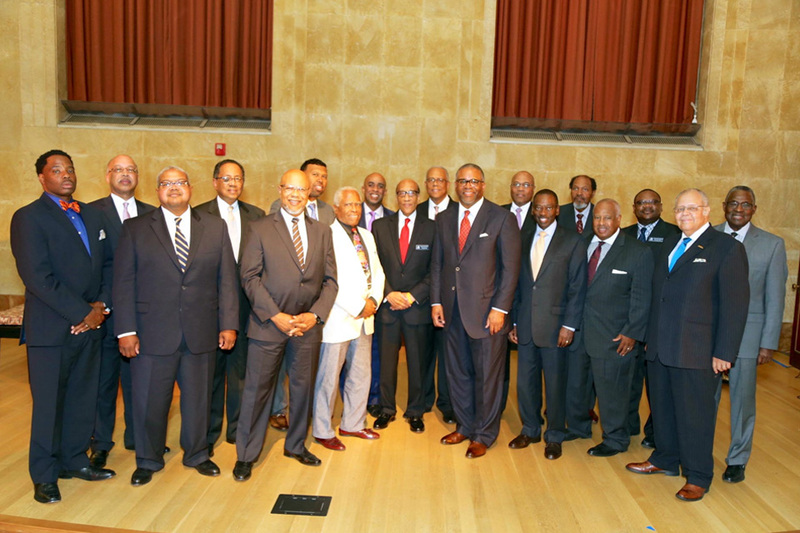 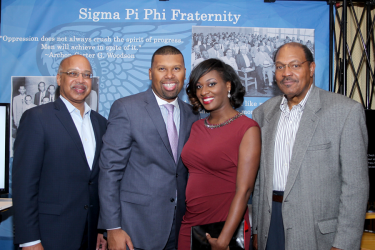 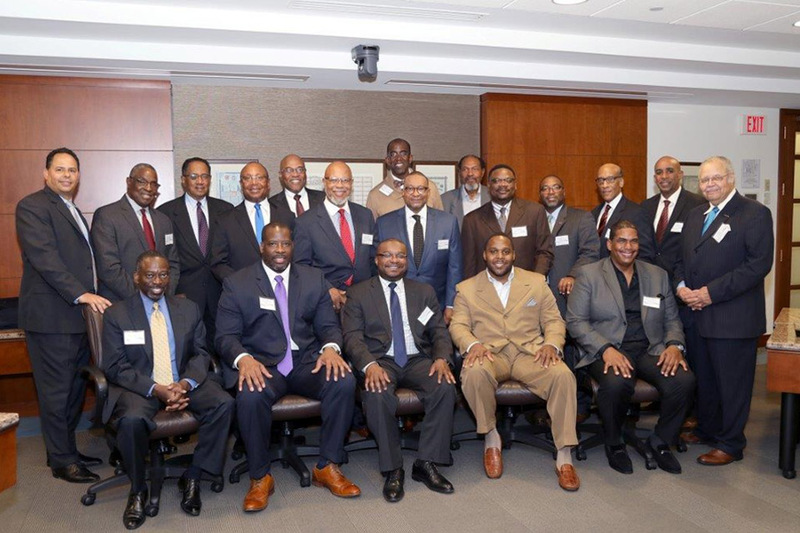 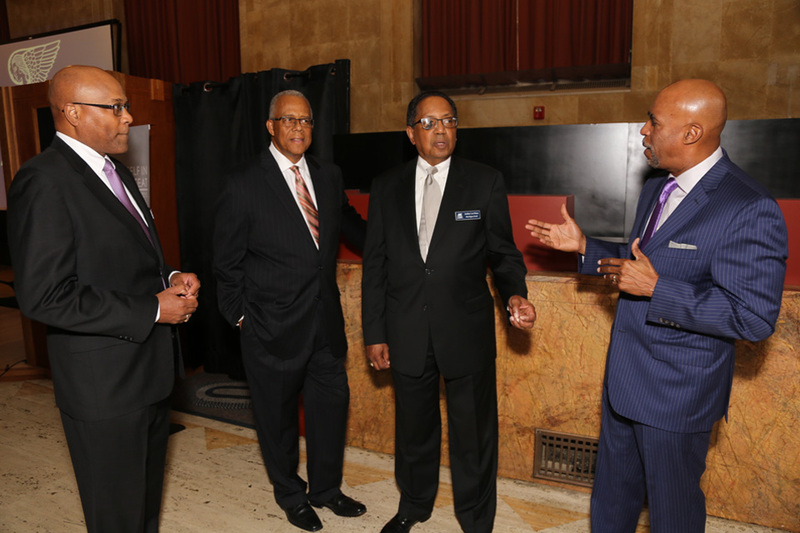 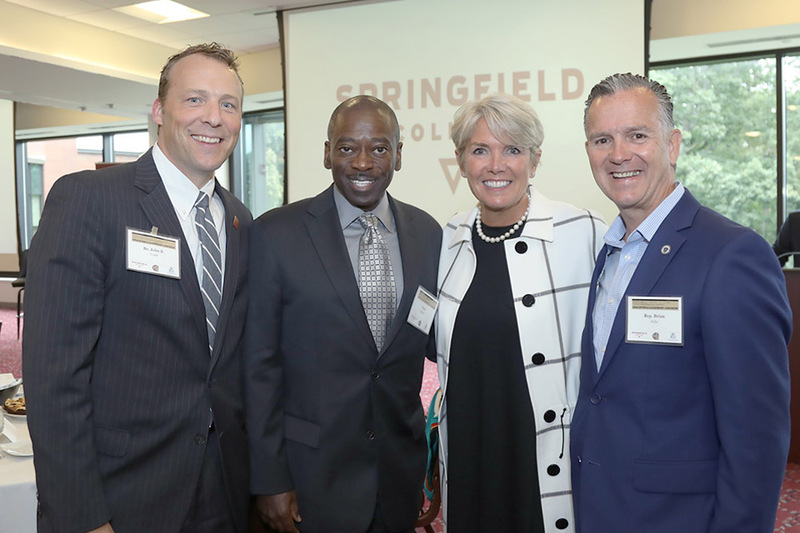 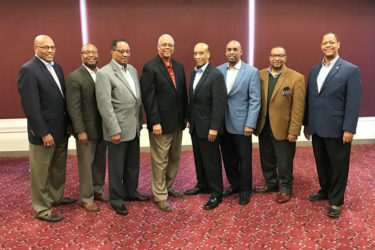 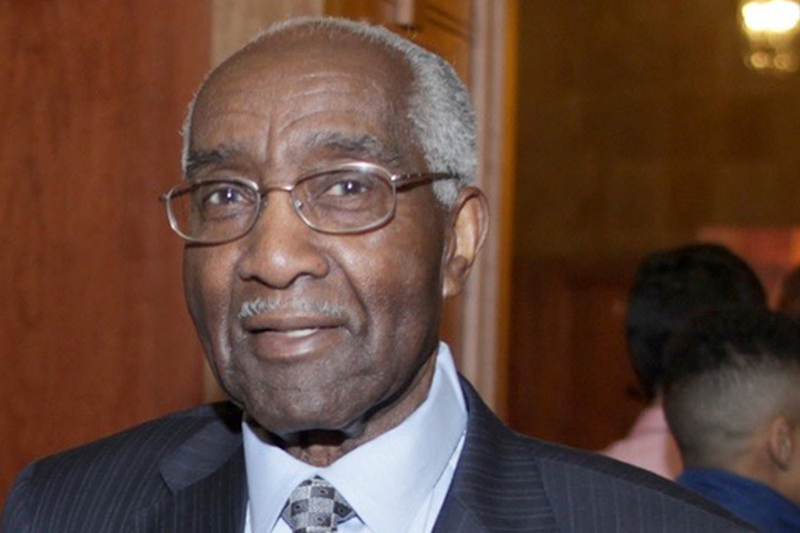 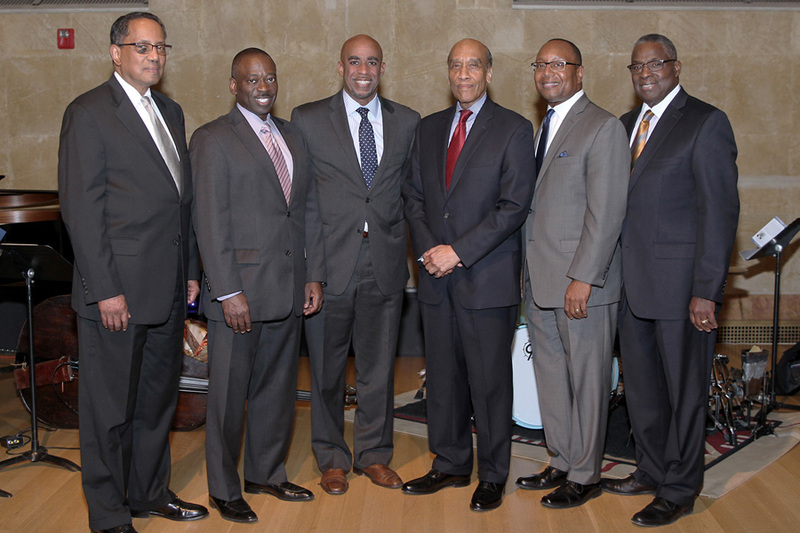 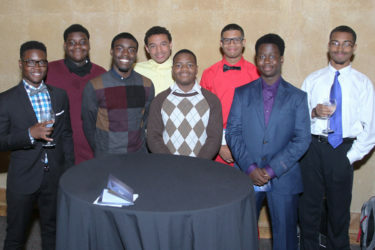 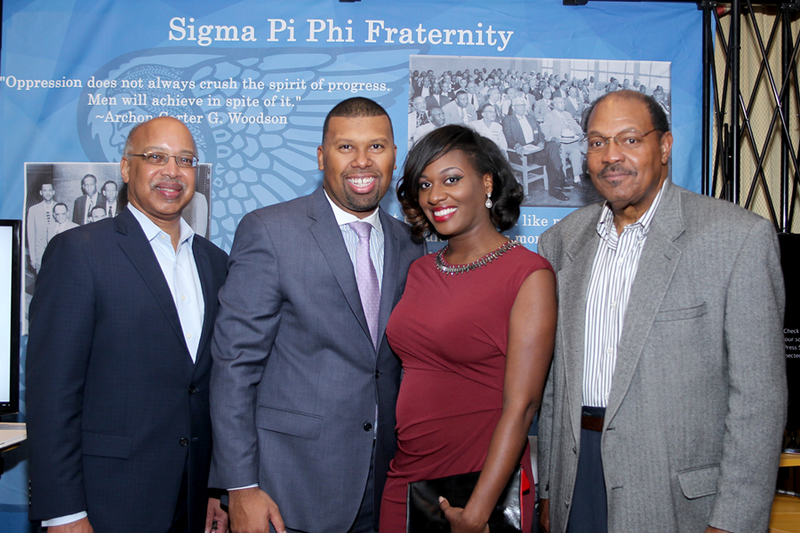 Beta Sigma Boulé hosted a private Welcome Reception in 2017 for black leaders who were new to the Springfield community. 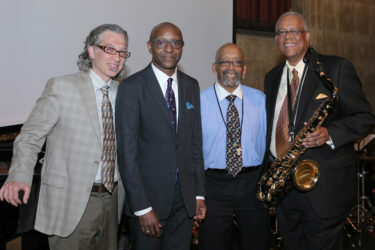 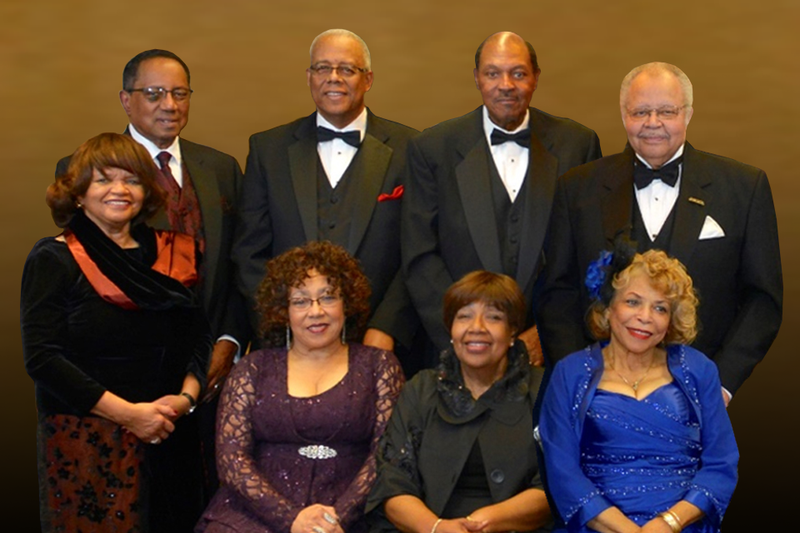 The new leaders, seated 2nd from left to right: LaRue Pierce, Marcus McCollough, L. A. Love, Anthony Hayes; and on back row, in center, H. Timothy Ewing. 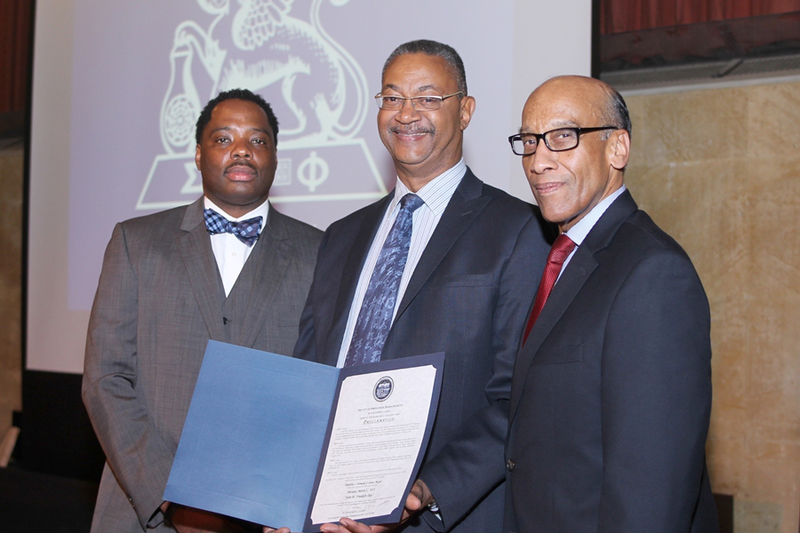 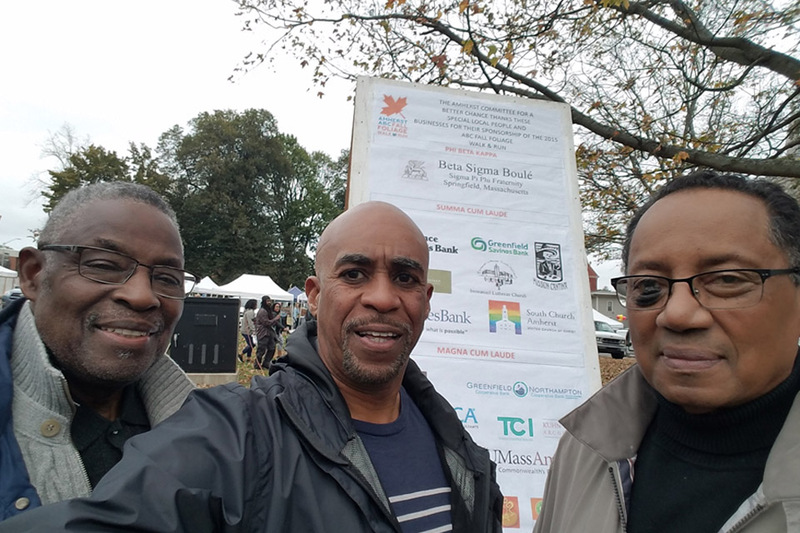 Beta Sigma Boulé, a proud 2017 Phi Beta Kappa sponsor of A Better Chance Amherst’s “ABC Fall Foliage Walk & Run,” was represented by Archons David Williams and Michael Weekes (both board members of ABC Amherst) and Archon Lee Hines, Amherst resident and community leader. 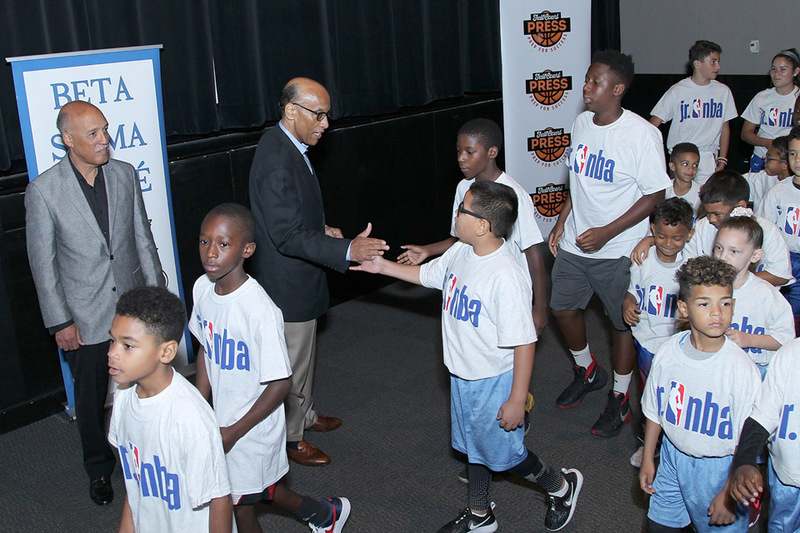 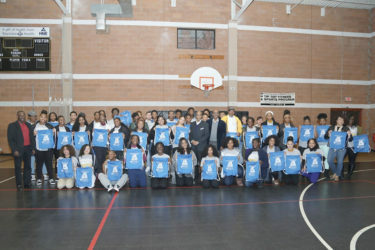 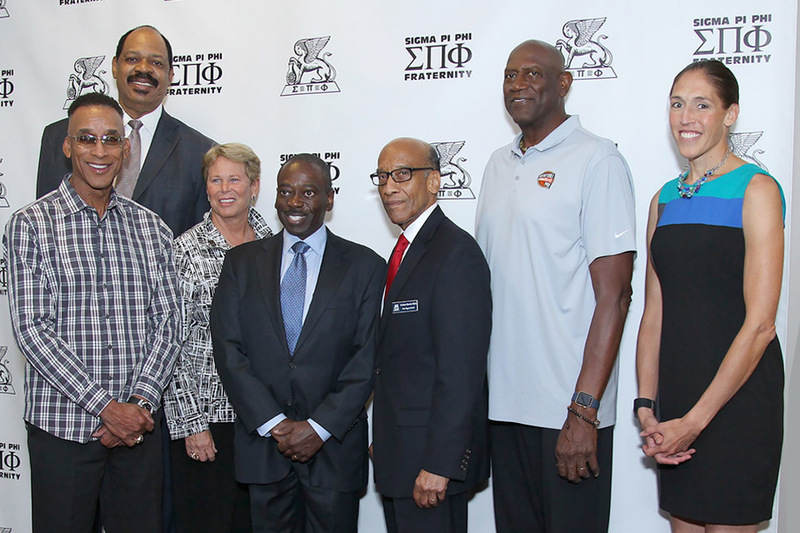 Grand Sire Archon Wesley Coleman and Sire Archon Brooks Fitch welcome youth at the 2017 “Full Court Press – Prep for Success” event, a youth basketball and mentoring clinic developed by Jr. NBA and The National Basketball Retired Players Association to help students improve their basketball and life skills. 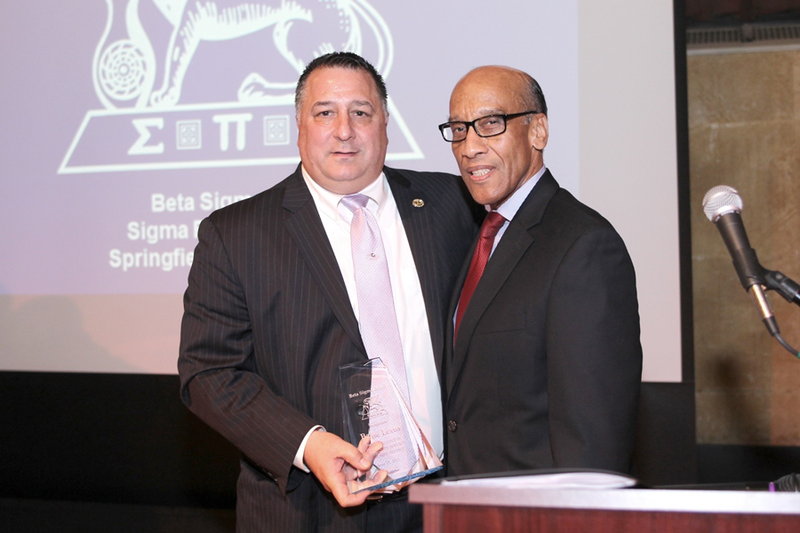 Tim Cardillo, General Manager of Balise Lexus, receives a 2015 Appreciation Award from Sire Archon H. Brooks Fitch for his company’s annual sponsorship and support of the W.E.B. 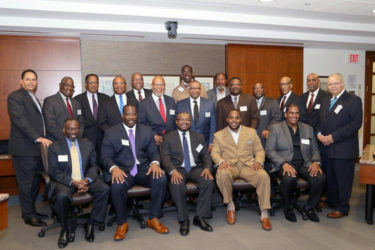 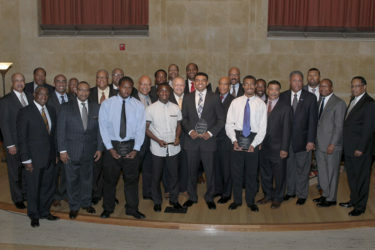 Du Bois Public Policy Program. 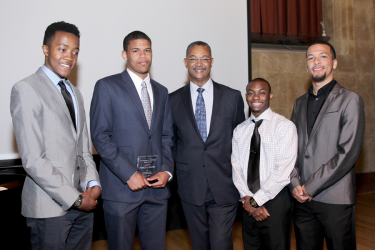 Archon John W. Franklin (center) with 2015 scholarship recipients Ethan Bakula and Pierrce Holmes, along with past scholarship winners Devin Clarke (2013) and Evan Gooden (2011). 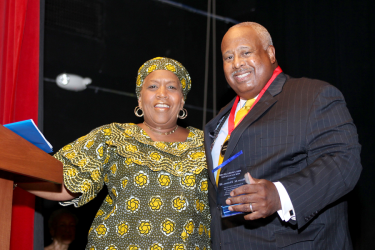 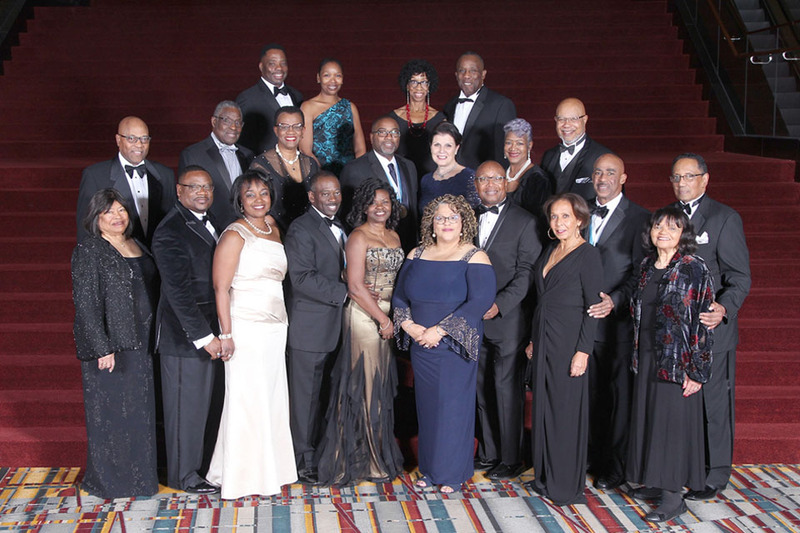 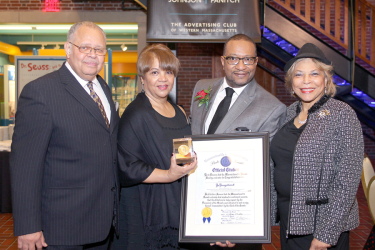 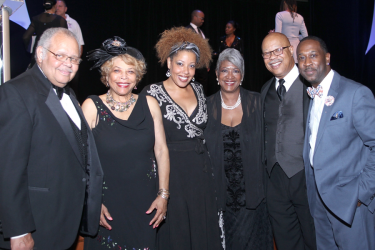 Archon William Alexander Darity, Sr.
Archousai Carol Moore Cutting (2nd from left) and Dora Robinson (3rd from right) were recipients of the inaugural “100 Women of Color Award” (Sept. 2015) for their volunteerism in the community and for being positive role models for young women. 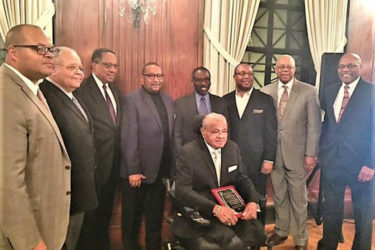 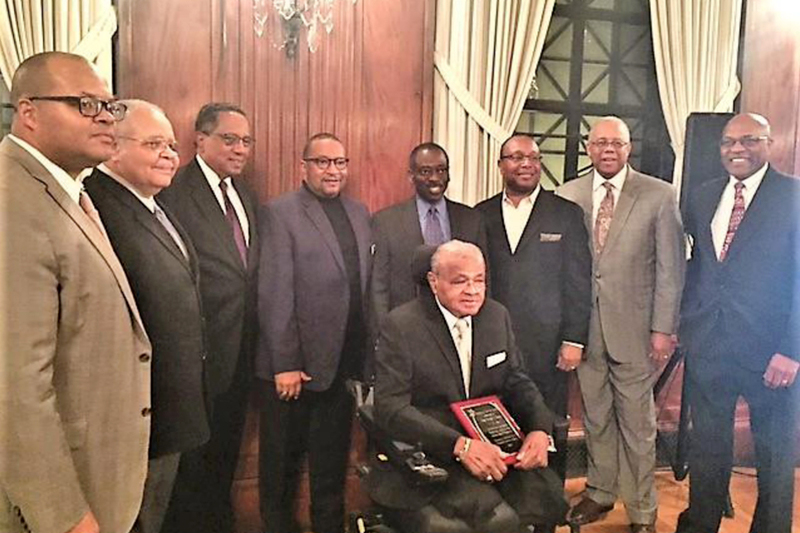 Archon G. Bruce Cutting (far left), Alysia L. Cutting (3rd from left), Archon Frank Robinson (2nd from right), along with promoter June Archer (far right) celebrated with the recipients. 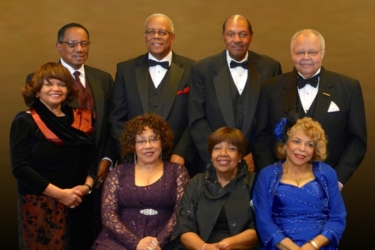 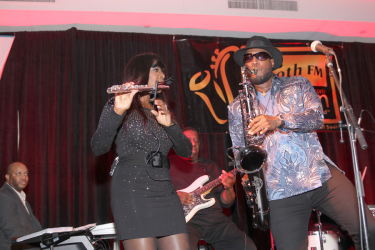 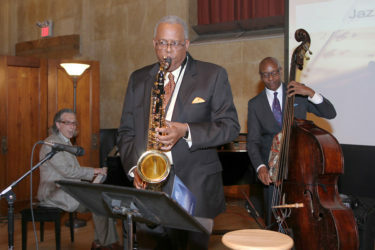 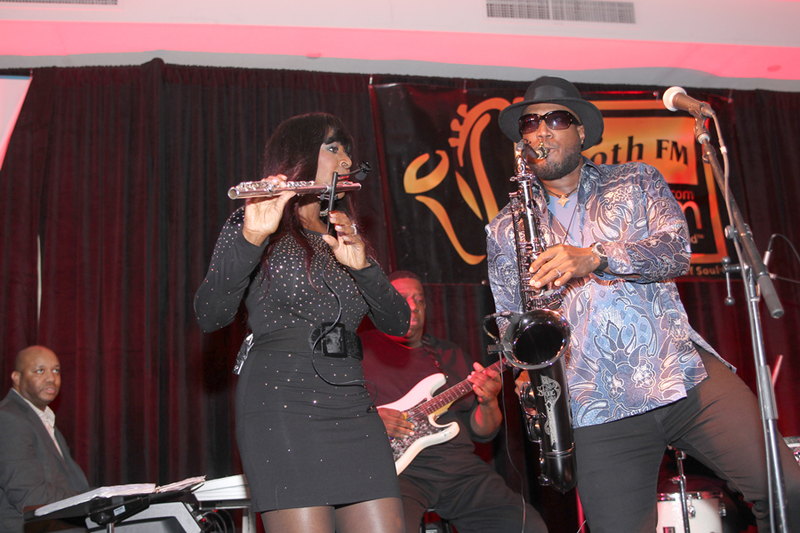 Welcome Reception for a five-member-boule “Christmas Is for the Archousai” Weekend Celebration. 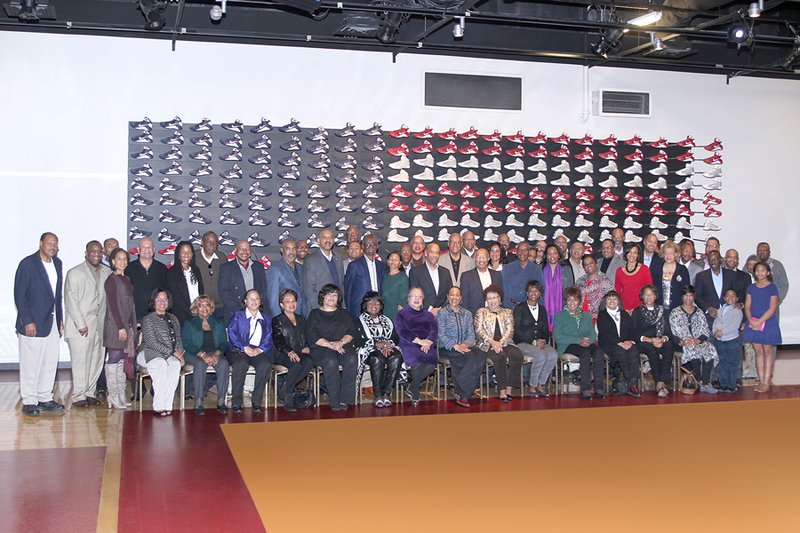 Reception held at the Naismith Memorial Basketball Hall of Fame (Dec. 2015).